Vencasa, the sleep experts, know that your body, mind and soul deserve quality sleep, so they provide a range of exceptional sleep solutions. 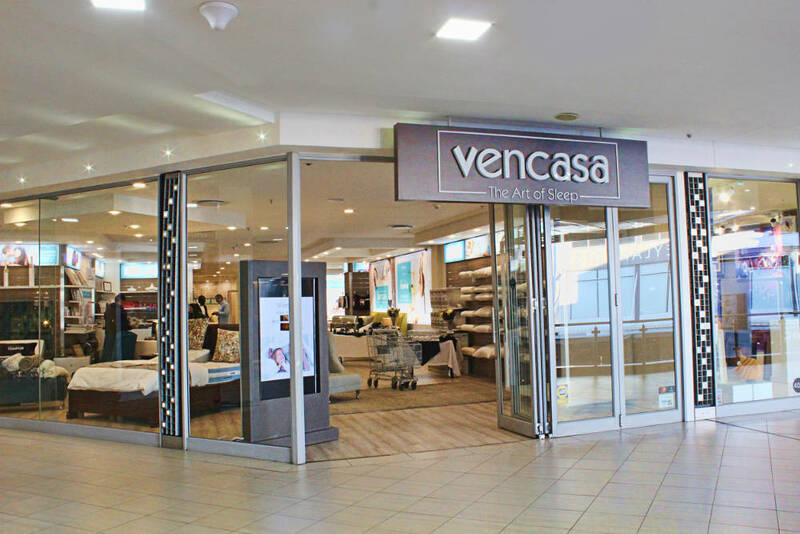 Vencasa opened its new store in Kramerville in June. CEO Greg Smart tells us more. Vencasa was born from the legendary and reputable longstanding Pharmaline umbrella and, with over 30 years’ experience in the wellness industry, began rebranding their stores to Vencasa in 2017. There are now 11 stores in South Africa with Kramerville being the 11th store. 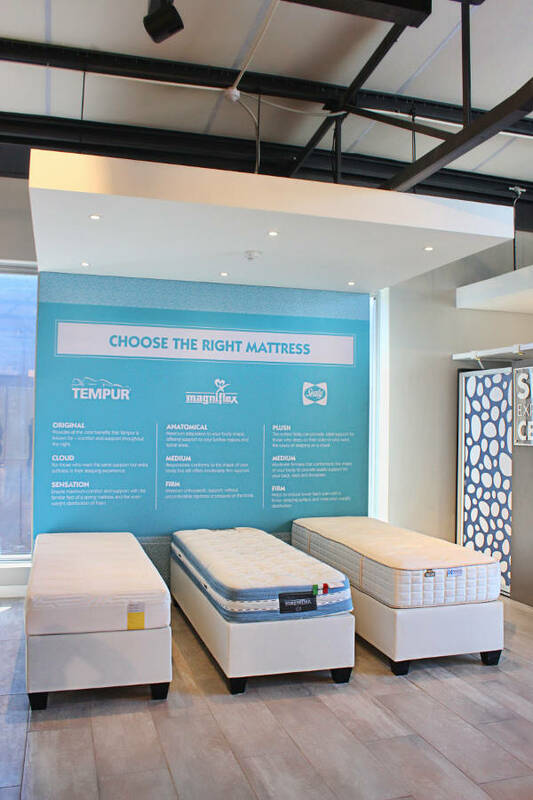 We partner with global brands that are constantly innovating to bring sleep solutions and we are also the exclusive distributors of Tempur and Magniflex as well as our own Vencasa-Sealy Signature Collection. Kramerville has fast become a design centre in Joburg and opening our store in the epicentre of the interior industry was a key objective for us. We wanted a space that would allow us to tap into clientele looking to buy decor items and furnish their homes and Kramerville ticked the right boxes. The commercial and retail combination provides us with a much wider pool of clients. Our neighbour is Lime Green Sourcing Solutions, architectural and design consultants. They’re reasonably priced compared to nodes such as Sandton and Rosebank and rentals are charged per square metre, so they vary according to space being rented out. We recently opened, so it’s hard to put a number down for now. During the week our customers prefer to come through in the late afternoon as they like to spend time lying on different mattresses and talking to the consultants. Weekends are approximately 20% busier than during the week. Sleep solutions are based on customisation and a personalized feel, so we prefer face-to-face interaction with our customers. Online shopping is available on certain items on vencasa.co.za. You can also find us on Facebook (@Vencasa2017) and Instagram (@vencasa_za). 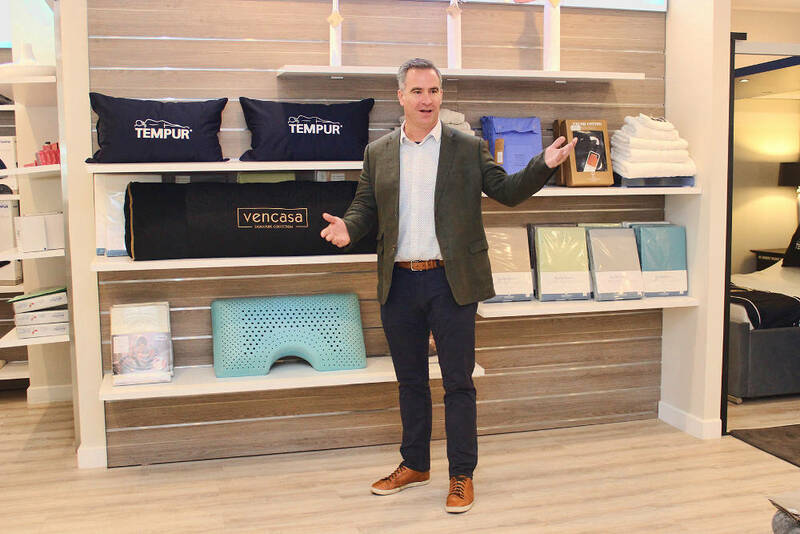 We plan to re-brand our existing Tempur stores to Vencasa and increase our footprint to have better representation in major South African metropolitan cities. The Tempur Sleep Experience as it takes one through a journey while lying on the mattress, with an ambience that resembles bedtime. It is a state of the art sleep pod within each store, which demonstrates the importance of sleep. We have also seen a dramatic increase in the requests for our in-home sleep experience, where we bring the sleep systems to your home to experience as we have found that the best place to experience a bed, is in your own personal sanctuary. It is an obligation free service.